Welcome to Gringo Good Samaritans where in the past we helped hundreds of foreigners find their dream rental home. Today we create informative videos, expat courses and reports to help you make a more informed decision in your move abroad! Best Rental Options in Quito Ecuador Today! 3/2 beautiful Quito Apartment (120M) located in North Quito. The master has a jacuzzi tub and there is a parking garage for your car with electric door, plus a terraza! The apartment has pretty curtains throughout the whole apartment. Asking $400. Remember, all prices are negotiable. And if you want, we'll do the negotiating, translating, and we'll even make sure all the ducks are in a perfect row with the contract. Nice 3/3 (Estranar Casa) in gated community with pool. This home with nice American style finishes is located in Los Chillos, a suburb about 30 minutes outside of Quito proper. The home boasts 3 bedrooms plus a studio. (125M) All 3 bedrooms have their own bath. Kitchen has a little breakfast nook for eating. There is also a social bath. Home has Living, dining room, and an area outside for BBQing. Asking $500 but it is NEGOTIABLE. We have already scouted for the best rental options today in Quito and here they are. We scout and negotiate, working to find you the best rental deals in Ecuador. Sign up (top right) to receive some of our latest good deal rentals in Ecuador available now! More GREAT RENTAL FINDS in Ecuador! Available Now! These rental finds are available now; we have the contact information; if you want, we can call them for you; we can negotiate for you; and we'll make sure that you are getting a fair rental deal with no gouging just because you are a gringo/foreigner! Today we're focusing on Quito! 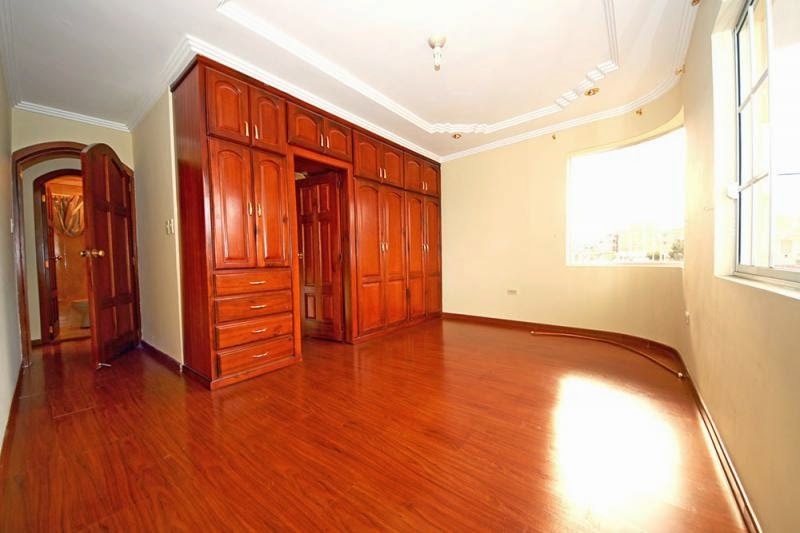 Quito Ecuador: 4 bedroom (150M) apartment on the way to Los Chillos in Quito; this apartment is not located in the hustle bustle of the city, yet still near to shopping and buses. the walls are painted light tan and white with nice trimming, plus there is a fireplace. Bright and airy. asking price $350. People always say to us that Quito is expensive. Yes, it can be expensive when you go to the gringo portals to look for the rental deals! We wade through all the over-priced tourist stuff. 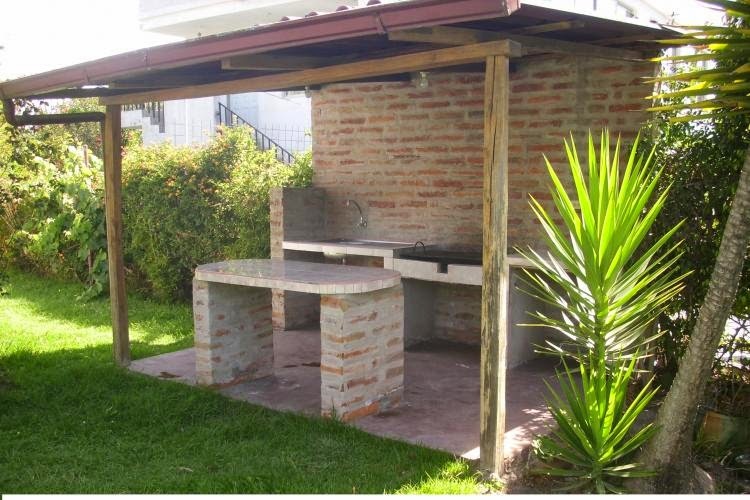 Quito by the NEW Airport: 2/1 nice detached house with amazing green areas (450M) for playing. American kitchen. BBQ area (see photo) and just 4 minutes to the new Quito airport. Asking $400. This seems a bit high. Want help negotiating a good rental deal? You know how to get a hold of us. Good Samaritans Showing (Some) AVAILABLE Rentals NOW in Ecuador!! These are just samples of rentals that are available now in select locations in Ecuador. We have many others rentals that we would love to send your way on a daily basis to assist you in finding the perfect place for you in Ecuador or wherever you happen to want to move to abroad. Choose one of our low-priced packages and get real service and real protection when procuring a rental. A Sample of what’s Out There in Salinas, Ecuador! 3/2 apartment with huge balcony, 150M (1,600ft) asking price $400 and wants a one year lease at this price. Sample of what’s out there in Cuenca, Ecuador today! 3/3 bath corner detached house with 200M terreno. Large master bedroom. Hosue has living and dining room, plus real hardwoods. The house has one flight of stairs. Asking $260, minimum one year lease at this price! Remember, with our services we send you the best rental options available right now when you choose one of our packages. Take a look at the low-priced services we offer that will assist you in your rental hunting search and protect you from rental fraud and gouging!! We are now offering 3 rental assistance packages designed to advise and protect expats and help make their transition smoother and painless. **NEW** Expanded geographical area. Sign up to the website to see new rental listings! I want rental options, plus contract protection! I want rental options, plus contract protection, plus negotiation help and more! Everything PANAMA and Beyond News! Copyright © 2018 Gringo Good Samaritans All Rights Reserved-----. Travel theme. Theme images by compassandcamera. Powered by Blogger.